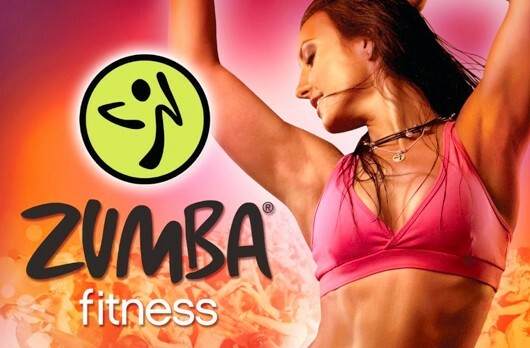 Zumba® Fitness – the Latin-inspired dance-fitness class – has arrived to Phuket! Check out the full schedule on Facebook: Zumba Classes Phuket. Come Join the Party!